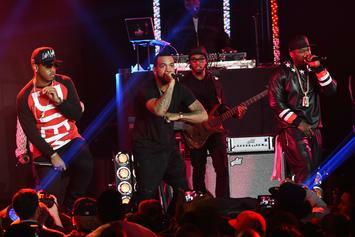 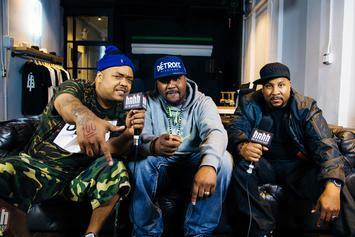 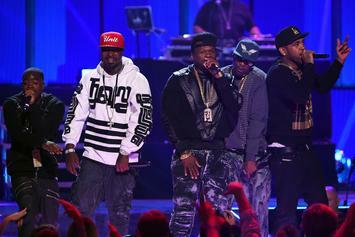 Revisit one of hip-hop's dopest crews. 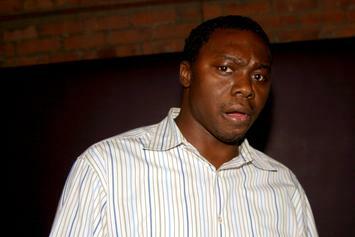 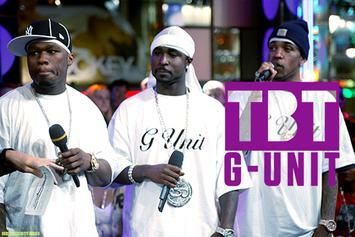 Revisiting G-Unit's 2002-2003 mixtape run culminating in "Beg For Mercy." 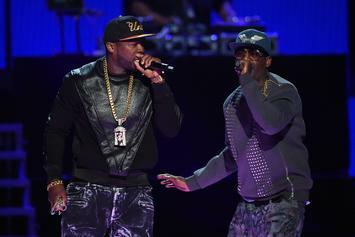 In an interview with Power 99's Cosmic Kev, 50 Cent said he has no contact with either Lloyd Banks or Tony Yayo, and thinks that they're "half-retarded." 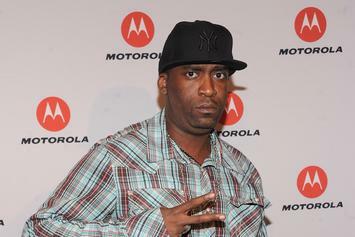 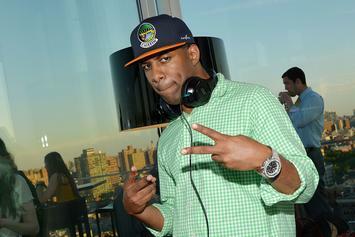 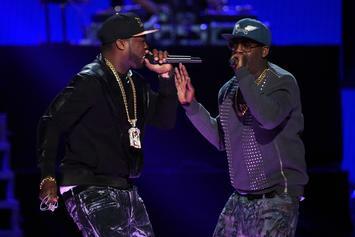 Tony Yayo responded to 50 Cent's recent digs at him today on Twitter, before quickly deleting the tweet. 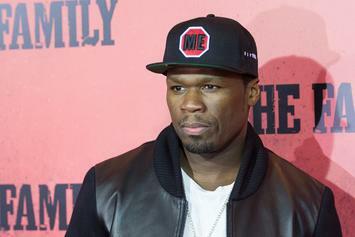 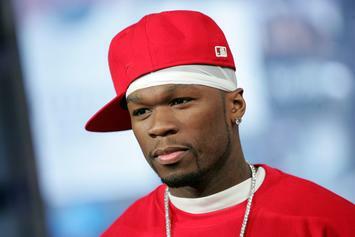 50 Cent details his forthcoming album "Animal Ambition", and responds to Tony Yayo's recent claim that "50 ain't rocking with me and Banks the same." 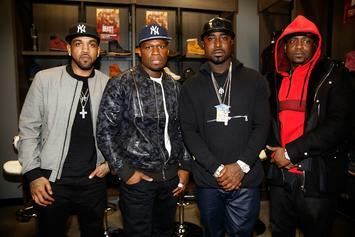 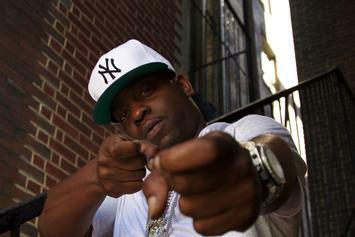 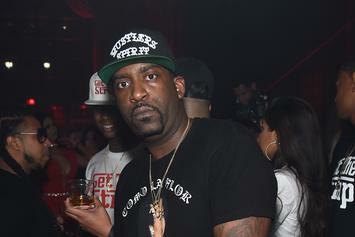 Discussing the chance of a G-Unit reunion, Tony Yayo says money is what changed the group. 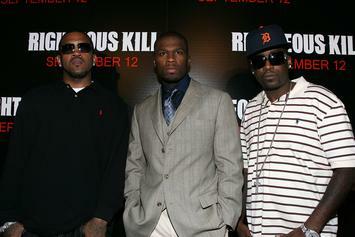 He also does not want to see a reunion with Game after he dissed them.